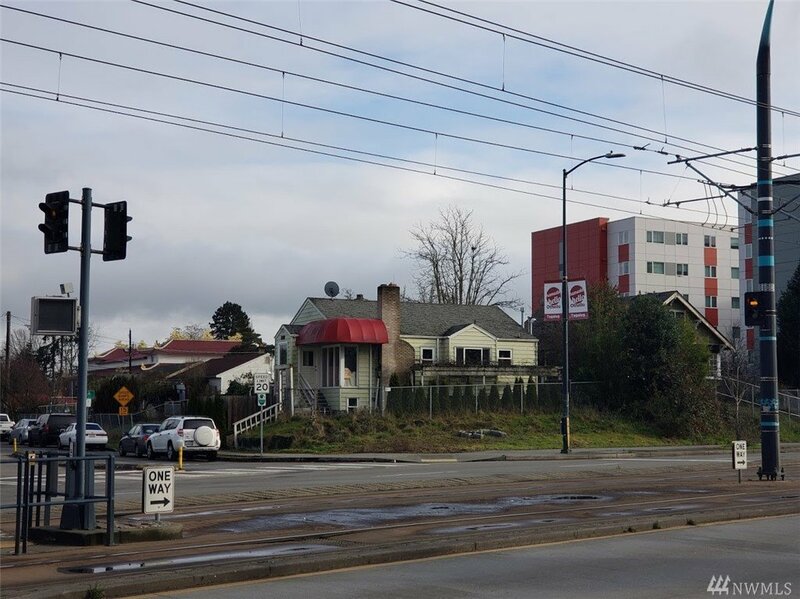 Excellent opportunity to own a commercially zoned property NC3-P85 (potential to build up to 85 foot height), located 1 block from Othello Light Rail Station. Value is in the land!! Sold as-is. Home features 1 bed/office and 1 full bath in upper level, lower level has 4 bedrooms and 1 bath. 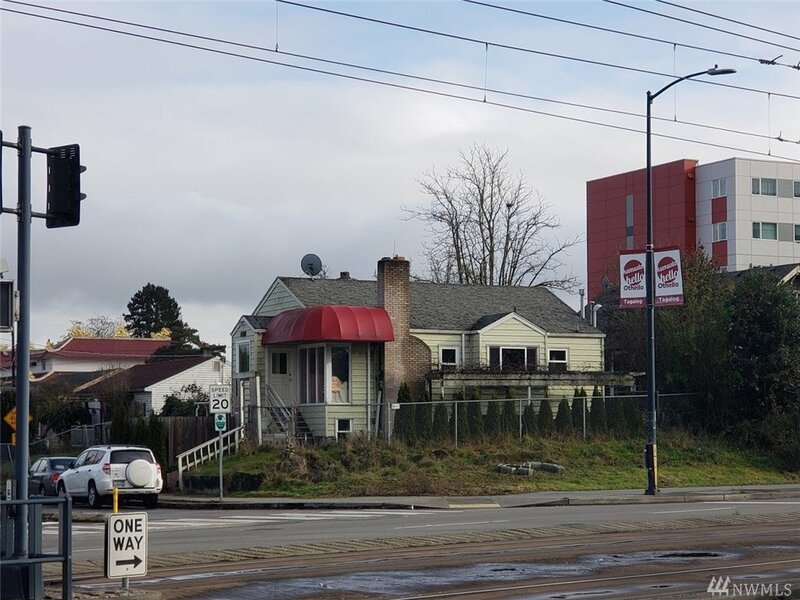 Current tenants are month to month, paying $2500 per month Feasibility Study to develop hotel or mixed property was done by the owner in 2017. Buyers to verify all info. to their satisfaction.